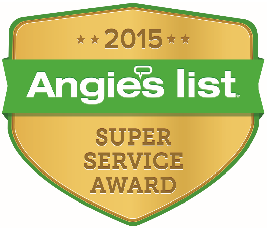 Angie's List Super Service Awards 10 years Straight. Awarded Angie's List Contractor of the Year 2012. Awarded Angie's List Best﻿ of the Best 2013.